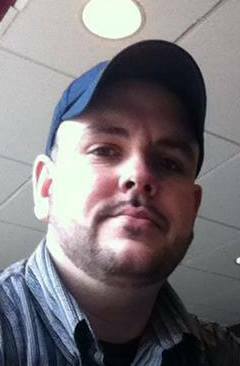 The Middletown Insider: It's the End of the World As We Know It! Or, Is It? It's the End of the World As We Know It! Or, Is It? It’s The End Of The World As We Know It. Or Is It? wasn’t the thousands, upon thousands of “news” sources, that say, on September 23rd, the world as we know it will cease to exist. No, that’s not why it’s caught my attention. First, it was a friend of mine had said something in early September, about a friend of hers, was having visions of disaster and mayhem, and the possible dates were the 11th, 23rd, & 28th. Again, typically I’d brush this off as crack-pot theories, but the sources that were telling me this certainly were the most grounded people I know. I didn’t think much of it, at first, but then I had a nightmare about something happening to us while we were in New York. That wasn’t too far-fetched, because well, it was September 11th, and 16 years ago, the Earth may have well turned upside down, so I went prepared. As did my whole crew. Thankfully, the only traumatic thing that happened was I was goosed on the subway. Just kidding. When I came home, my friend was persistent that something bad was still going to happen. So, I did some unofficial research, and found, indeed, millions believe the world will end on September 23rd. This Saturday. 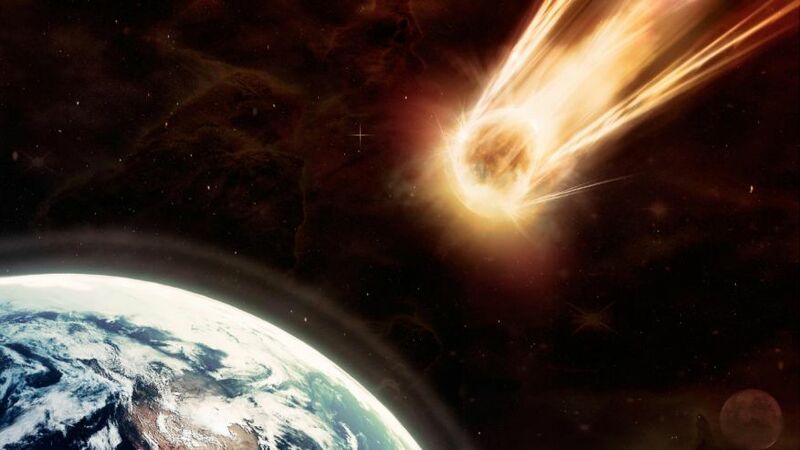 There is a broad theory on what will exactly happen, from a planet (Planet X, or Niribu) will collide with the Earth, to Planet X passing Earth, causing the Earth to Tilt off its axis, to massive disasters fulfilling the breaking of the 7 Seals in the Book of Revelation. The opening of the seals of the Apocalyptic document occurs in Revelation Chapters 5-8 and marks the Second Coming of Christ. In short, the end of the world. Depending on who you ask, either none of the seals have been broken, 5 of them have been broken, or all 7 have been broken. Keep in mind that this is the representation of the Apocalyptic Document that Jesus would then break to begin the Rapture. Not something I’m willing to weigh in on. There are a few Bible Verses that people who believe that the world will end on Saturday, quote to support their theories. The Bible, however, is a document that should be interpreted with great care, and reverence to God, the same as any other Holy Book should. However, according to Christian numerologist David Meade, verses in Luke 21:25 to 26 are the sign that recent events, such as the recent solar eclipse and Hurricane Harvey, are signs of the apocalypse. Even though he stands on those verses, the Bible, like anything else, needs to be taken in context. You’ll see below, that yes, those verses tell of some scary stuff, but in context, it’s Jesus telling his Apostles to be ready for the Second Coming of Christ. Something Christians do anyway because we just don’t know when that is. 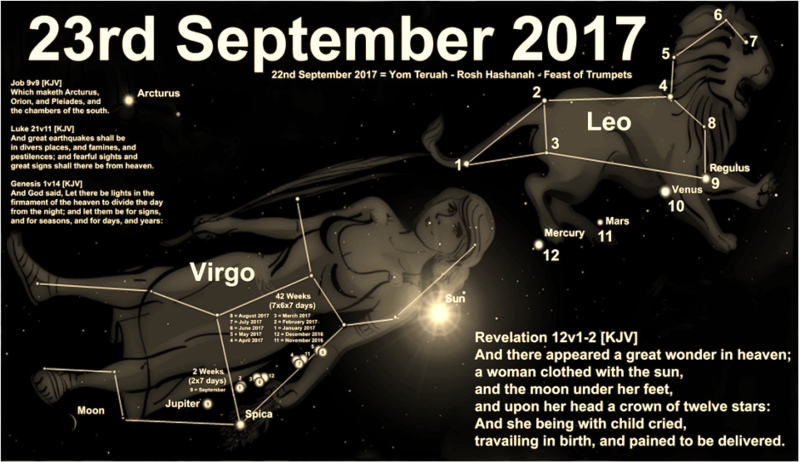 The verses David Meade referenced in the Holy Gospel of Saint Luke, are this: “(21:25): There will be signs in the sun, moon, and stars. On the earth, nations will be in anguish and perplexity at the roaring and tossing of the sea. People will faint from terror, apprehensive of what is coming on the world, for the heavenly bodies will be shaken. (26): Men’s hearts failing them for fear, and for looking after those things which are coming on the earth: for the powers of heaven shall be shaken.” Scary stuff to be sure! But the time period this occurred in, Christianity wasn’t a thing yet. Some were being converted from Judaism, but largely, the Apostles jobs were to convert the Gentiles, and things like this needed to be told. Other people who believe in Astrology are worried because the Moon, Sun, & Jupiter are all in the Constellation Virgo, who happens to be a woman. 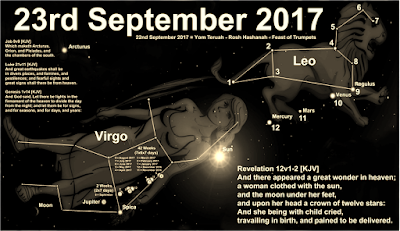 The theory is that this supports the Book of Revelation, Chapter 12: 1-2: "And a great sign appeared in heaven: a woman clothed with the sun, with the moon under her feet, and on her head a crown of 12 stars. She was pregnant and was crying out in birth pains and the agony of giving birth." The issue with this is that event happens every 12 years, naturally. Also, the Book of Revelation was a vision that the Apostle John, had in the later years of his life. Unlike the Gospels, it’s not based on any events. In any book of the Bible, one can find verses that if taken out of context, can support claims of all sorts. The bottom line is, however, nowhere in the Bible can a date or time for the end of the world be found. witnessed on the 21st of August, wasn’t the Moon we saw. 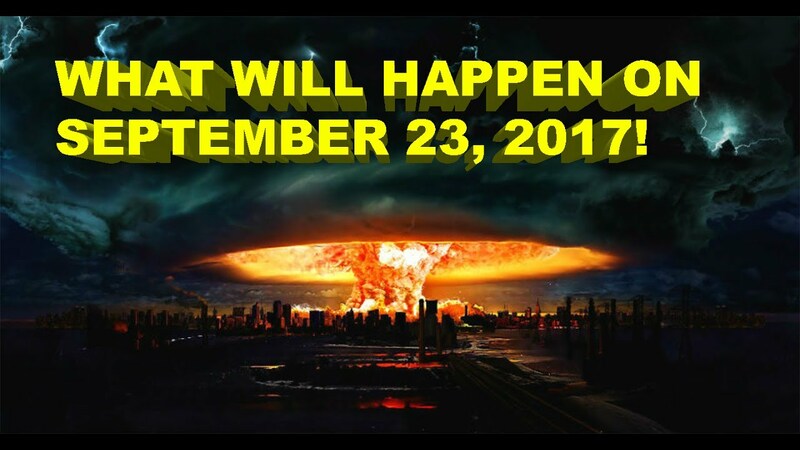 No, some believe it was a Planet, Planet X, or Niribu, is what we saw, and it’s hurdling straight for Earth and will collide on the 23rd of September. It’s important to mention that NASA and Academics all over the country have said this is a myth, and that while there very well be a Planet X, it’s not hurdling towards Earth.  Not to be swayed, an amateur Astronomist took this picture of what he claims is Planet X. I’ll leave the decision up to you. Planet X? Or, the Red Angry Bird? As I said in the beginning, a friend of mine put me on this road to believe we are in some rough times. At the beginning of the month, it started out with her general warnings of disasters, both natural and manmade, famine, disease, etc. This was the first week of September, and she had mentioned dates of September 11th, 23rd, & 28th. After discussing it further, it certainly seems like she hit the nail on the head a few times; With the Hurricanes we are still being threatened by, the two Earthquakes in Mexico, and our situation with North Korea, and now Iran, and Venezuela. Discussing this in depth, I’ve switched my opinion that the end of the world will happen with a big spectacular bang, but rather, it seems with the troubles we are facing, it will be a slow, methodical chipping away of humanity until we wipe each other out. Either way, it’s troubling no matter what you believe. 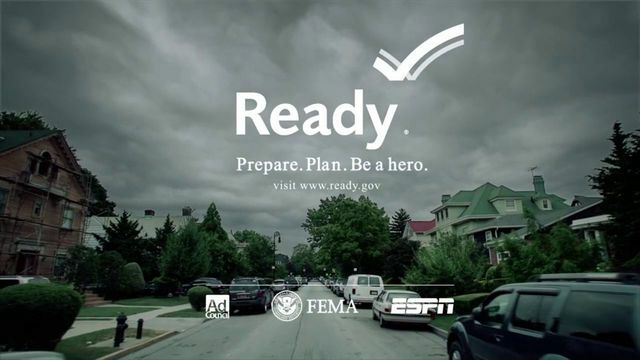 As a former Firefighter/ EMT, I can tell you that it may seem like you’ll be ok in your home, but events can unfold quickly during an emergency, and you don’t want to have to scramble to find things. If you take away anything from this article, it’s: Be Prepared. Thanks for reading, see you on the next one.